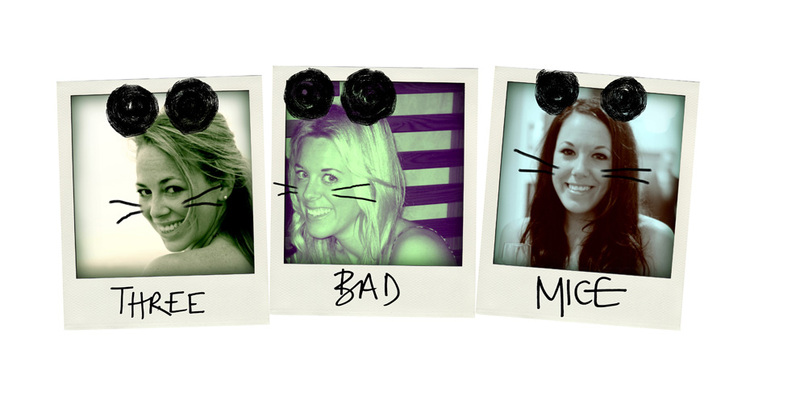 Three Bad Mice: Top of the Trainers...New Crush Alert!! 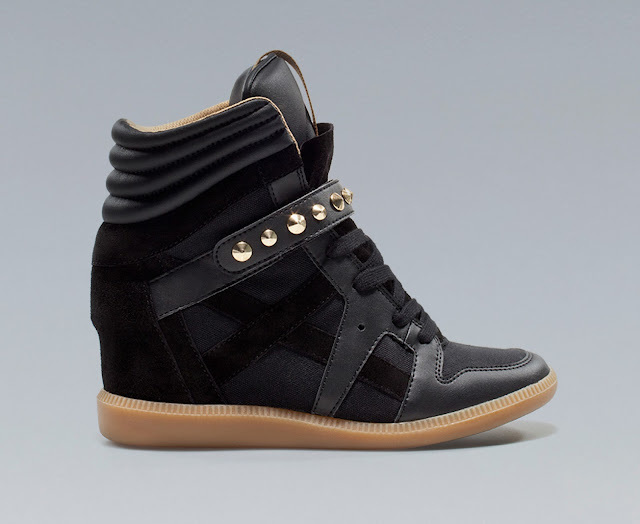 Top of the Trainers...New Crush Alert!! So we have lusted after Marant's Willow beauties for months, marvelled at Ash's amazing replicas and been pretty impressed by the efforts of Topshop and River Island for their high street take on the trend! We summed this all up in our Heiress v Penniless post back in March which has proved very popular amongst our blog friends, so we feel it's only fair to share our most recent wedge trainer find with you! I ummed and ahhed over writing this post, simply as I am head over wedge-heels in love and can barely concentrate on anything other than purchasing these bad boys...but as a Thank You for being so loyal and such good readers, I introduce you to my new crush! Studs, leather AND suede...as always Zara have hit the nail on the head and created perfection all for only £59.99! I warn you though the three stores I visited last weekend were all sold out and online they are 'Back Soon'...keep those eyes peeled! I got an alert when they first came in stock online and have a pair winging their way over, I'll let you know if they are as dreamy in real life!